We had the opportunity to cover the recent Interdrone 2016. We are into technology and are huge huge fans of drones.Our first impression of the show was from a Key Note by Chris Anderson from 3d Robotics(3DR). He spoke in reference to control of drones and processing of data via the cloud. He also said that the future would bring drones for a variety of uses from security to delivery and for emergency life saving usage as well. Chris is the CEO of 3D Robotics and founder of DIY Drones. From 2001 through 2012 he was the Editor in Chief of Wired Magazine. Before Wired, he was with The Economist for seven years in London, Hong Kong and New York. Chris is the author of the New York Times bestselling books “The Long Tail” and “Free” as well as the new “Makers: The New Industrial Revolution.” Chris also founded GeekDad, BookTour and a few other companies now lost in the mists of time. His background is in science, starting with studying physics and doing research at Los Alamos and culminating in six years at the two leading scientific journals, Nature and Science. He now lives in Berkeley, California with his wife and five children. In terms of the show and its technology we were impressed by Powervisions Poweregg. The next interesting and orange drone was the Autel Robotics XStar Premium drone which we also found to be impressive in terms of its’ design, and features. At only 18 years old, George Matus is the CEO of his own drone and software company, Teal, which sells the fastest consumer drone in the world. Teal is powered by the NVIDIA TX1, a crazy powerful mini supercomputer. It handles machine learning, autonomous flight, image recognition, and much more with ease, onboard the drone itself. This makes Teal a flying supercomputer. You can even plug Teal into a monitor, use it like a normal computer, play games on it, and go fly when you want! Though Yuneec offers a variety of drones for this article we found the most interesting one to be the Breeze due its’ size and the fact that it was unique from its’ competition in terms of its’s size and design. Overall we found the size and design, and the 4k video capabilities of the Breeze to be rather compelling. We would love to get one to test and review and do events for education and autism too. It also seems to be at an excellent price point as well. 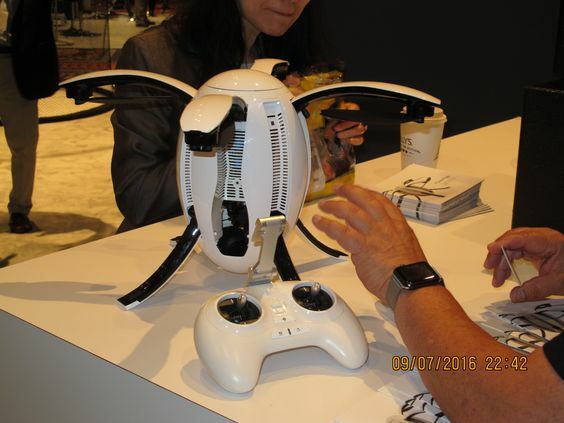 Our overall impression of this years Interdrone event were really positive. The show and technology has advanced quite a bit in the last 12 months. We are huge fans of drones and their capabilities. We are trying to use drones and 3d printing to do events to help stem education and autism! We covered some of the highlights of the show and what we were intrigued by at the show. The only downside to the show is that 3dr and DJI were not exhibiting at the show, we would have liked to have sen them at the show as well. 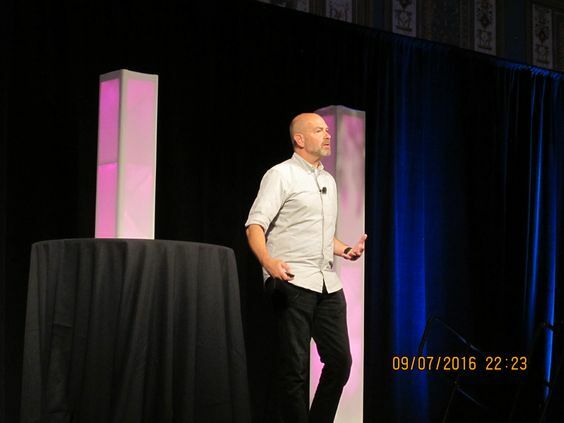 Be the first to comment on "Interdrone 2016 Highlights and our favorite drones!"